Where - a marvellously air conditioned venue! Go here for best parking. 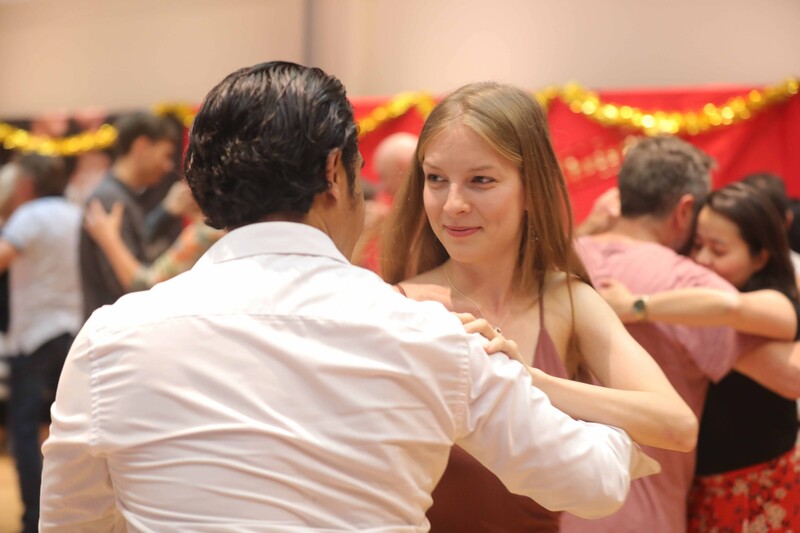 3 - 6pm: Learner's Milonga - a tango dance party designed for people who are new to dancing tango socially (go to link for more details and what to bring). Levels 3 and 4 students can attend workshops for free if assisting.